COPPELL, Texas–(BUSINESS WIRE)–Mannatech®, Incorporated (NASDAQ: MTEX), a global health and wellness company committed to transforming lives to make a better world, has opened its health and wellness store, the Mannatech storefront, at its headquarters in Coppell, Texas, where its unique nutritional supplements, skincare products, essential oils and fat-loss products are available to sample and purchase. 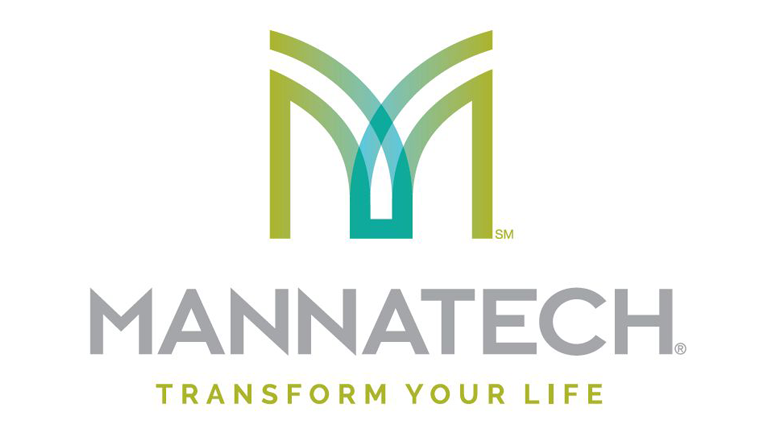 The Mannatech storefront, located at 600 S. Royal Lane, Suite 200 in Coppell, Texas, is open 9:30 a.m. to 6:30 p.m., Monday through Friday and 9:30 a.m. to 8 p.m. on the second and fourth Tuesday of each month. Visitors to the Mannatech storefront can expect reserved parking spaces and a full-service staff available to serve their health and wellness needs. The Mannatech storefront was recently renovated and now includes a sampling station for its healthy meal replacement shakes, smoothies and other products, a spa area for trying skincare and essential oil products as well as an assortment of Mannatech branded apparel. Glyconutritional technology also supports Mannatech’s TruHealth™ Fat-Loss System, a revolutionary fat-loss program* that offers three products, including a meal replacement shake, a cleanse drink mix and a thermogenic fat-loss capsule. TruHealth has been a massive worldwide sensation for Mannatech since its launch in April. The storefront spa enables customers to try its rejuvenating product line of essential oils that includes lavender, peppermint, lemon, eucalyptus, orange and a proprietary No. 1 Protective Blend designed to support overall health. Mannatech has also formulated Glyconutrients into two carrier oils — a Sweet Almond and Aloe Carrier Oil and a Fractionated Coconut and Aloe Carrier Oil. The Mannatech storefront is open for Mannatech Associates and Members as well as the general public. Associates can use the storefront as a center for managing their accounts and for purchasing products. Both Associates and Members receive special discounts on products, while the general public can purchase products at standard retail prices. Visitors to the Mannatech storefront can join as an Associate or Member and immediately begin receiving discounts. For more information about how Mannatech is transforming lives around the world, please visit Mannatech.com. †Results and timing vary. It is recommended to use these products for eight weeks for optimal results. Be the first to comment on "Mannatech Storefront: Health and Wellness Headquarters for North Texas"